The Deva 001-UD1 cable set, plugs directly into the 50 way Honda connector on the machine and directly into the Deva 001 or Deva 037 axis and probe connectors. There are two options for this product, this page being for the +12v and listed below, is the option to purchase the +5v. 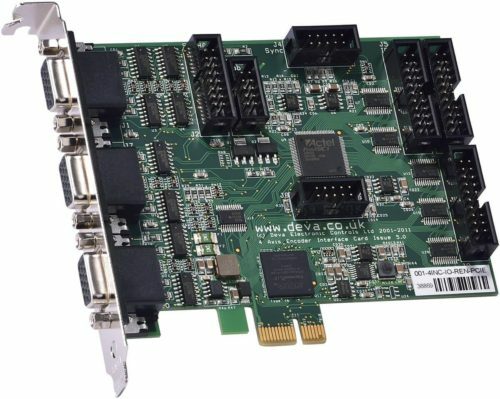 Deva offers a Mitutoyo UD1 PCI card upgrade kit, perfect for retrofits. 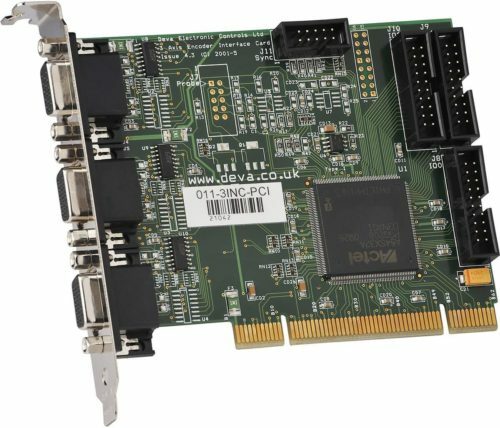 Including the Deva 001 PCIe or Deva037 USB interface with plug and play cables. Compatible with all machines using the UD1-PCI card. The new cable set plugs directly into the 50 way Honda connector on the machine and directly into the Deva001 or Deva037 axis and probes connectors. 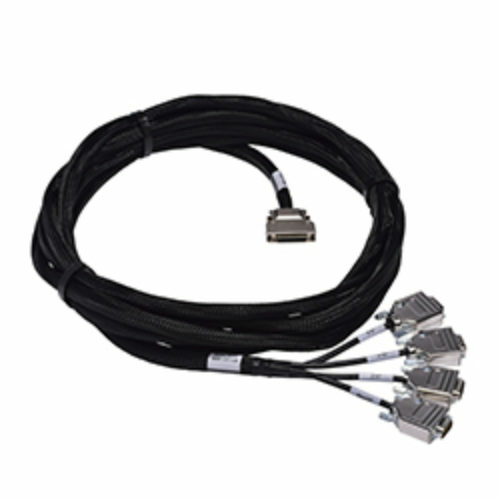 The standard cable is 5m long and the installer must specify the machine supply voltage of +12v or +5v when ordering.